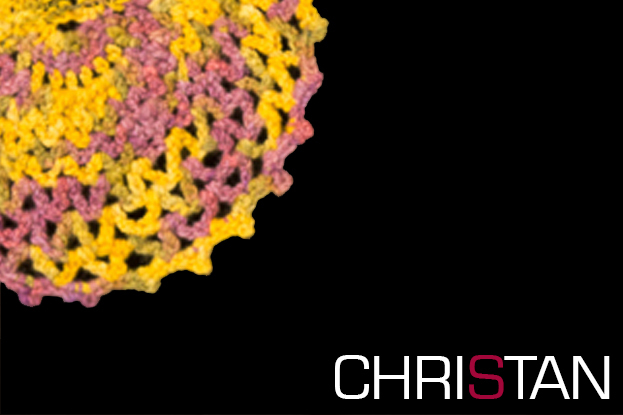 Crochet is a quick & easy skill and fun to learn. All you need is some yarn and a crochet hook. Like yarn crochet hooks come in all sizes. My suggestion is to start with a 3.5 mm (E-4) or 4.00 mm (G – 6) hook and a light weight or medium yarn. When beginners choose the right hook size and Yarn, it becomes so much easier to see the stitches you create clearly. The biggest challenge for new crocheters’ is understanding the language which often may be different depending on where in the world the pattern or directions were printed. Always check the stitch directions to see what the magazine is referring to. Classes run on a request basis and need to be minimum of 4 people per class or more. When you sign up and purchase your class from our website, your receipt, immediately sent to you by email, serves as your paid in advance fee for your class. 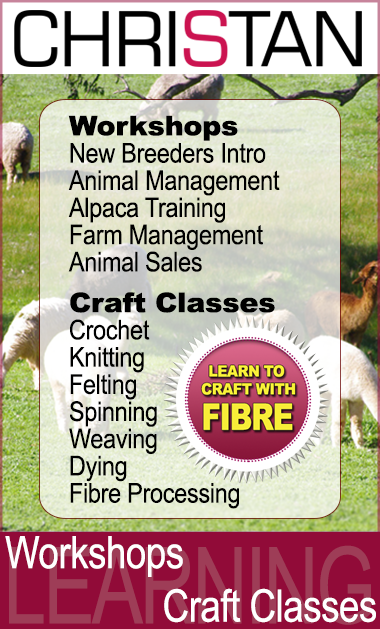 We regularly advertise our classes in local news papers where bookings come through to us by other means as well. Once we have a minimum of 4 students in any chosen class we notify you by email and confirm your attendance by phone.